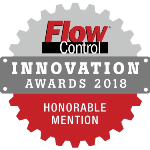 Overall Winner of Flow Control’s 2017 Innovation Award! 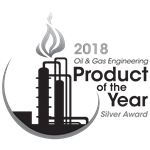 The Model FT4A is the Overall Winner for this award due to its innovative design elements such as the 2nd Generation DDC-Sensor™ technology platform and the new expanded Gas-SelectX® gas menu selection tool. 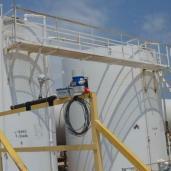 The Model FT4A measures gas flow rate in standard units without the need for temperature and pressure compensation. Winner of the Processing Magazine’s 2017 Breakthrough Product Award! 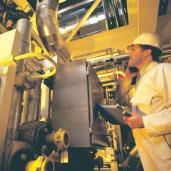 The Model FT4A is the latest product from Fox Thermal making waves in the flow meter market. The FT4A has won the 2017 Breakthrough Product Award from Processing Magazine. The expanded Gas-SelectX gas selection menu, operated on an advanced platform made possible by the new 2nd generation DDC-Sensor™, has made an impression and paved the way for the Model FT4A to win this award. 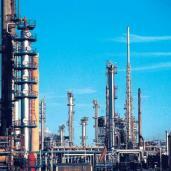 The Model FT4A was designed for use in Oil & Gas applications and any application that has changing gas compositions. The Gas-SelectX menu allows the user to change the gas composition in the field without having to send the meter back to the factory for re-calibration thus saving the customer time, money, and avoiding process shut-downs. Click the green button on the left to check out the FT4A Product page for more information. Winner of Flow Control’s 2015 Innovation Award! The Fox Model FT1 Thermal Gas Mass Flow Meter from Fox Thermal, is the winner of the 2015 Flow Control Innovation Awards. The Model FT1 has won this award due to its innovative design elements such as the DDC-Sensor™ technology platform that allows it to operate using the Gas-SelectX® gas menu selection tool. 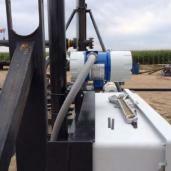 The Model FT1 measures gas flow rate in standard units without the need for temperature and pressure compensation. Winner of the Processing Magazine’s 2015 Breakthrough Product Award! Among all thermal mass flow meters on the market today, the Model FT1 from Fox is the only Breakthrough Product celebrated by Processing Magazine in 2015. The Model FT1 has garnered attention due to its Direct Digitally Controlled sensor technology – a digital sensor technology unique to the Model FT1. 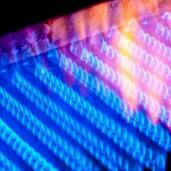 The DDC Sensor™ provides the platform for a revolutionary new gas selection feature: Gas-SelectX®. Each FT1 is programed to measure multiple gases available in the Gas-SelectX® gas selection menu, which contains pure gases and a mixed gas feature to choose from. 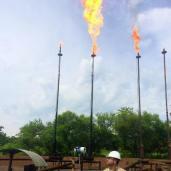 The mixed gas feature allows the user to input the percentage of three gases available in the menu to achieve the precise mixture for the application. 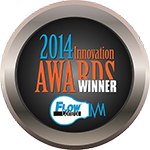 Winner of Flow Control’s 2014 Innovation Award! The votes have been tallied! 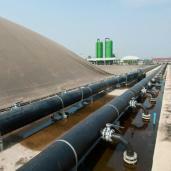 The Fox Model FT2A Thermal Mass Flowmeter and Temperature Transmitter has won the Flow Control 2014 Innovation Awards. The great variety of on-board communication options - including the addition of BACnet MS/TP - available on the FT2A has led to this win! Fox is very pleased and would like to thank all who have voted for this outstanding product. 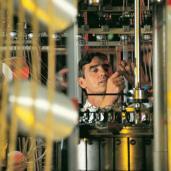 Winner of 2014 Processing's Breakthrough Products Award! Processing Magazine has awarded Fox Thermal's Model FT2A Thermal Mass Flowmeter & Temperature Transmitter the Breakthrough Products of the Year award for 2014. 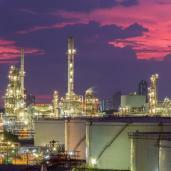 These awards recognize products, technologies and services that made significant contributions in the process industries within the last year and are expected to impact the industry for years to come. 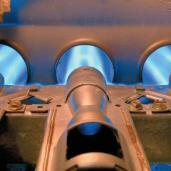 Read the article describing the FT2A’s point of use in natural gas applications. 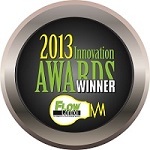 Winner of Flow Control's 2013 Innovation Award! The votes are in! 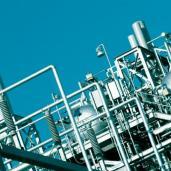 The Fox Model FT3 Thermal Mass Flowmeter and Temperature Transmitter has won the Flow Control 2013 Innovation Awards. The innovative Calibration Validation feature, using the CAL-V and Zero CAL-CHECK® tests, has paved the way for this advanced meter to garner the votes necessary to win this honor. Fox is very pleased and would like to thank all who have voted for this outstanding product. Winner of Processing’s Breakthrough Products of the Year Award! Processing Magazine has awarded Fox Thermal's Model FT3 Thermal Mass Flowmeter & Temperature Transmitter the Breakthrough Products of the Year award for 2012. These awards recognize products, technologies and services that made significant contributions in the process industries within the last year and are expected to impact the industry for years to come. 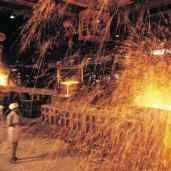 Read the article describing Calibration Validation feature of the Model FT3.